Pay attention mates! 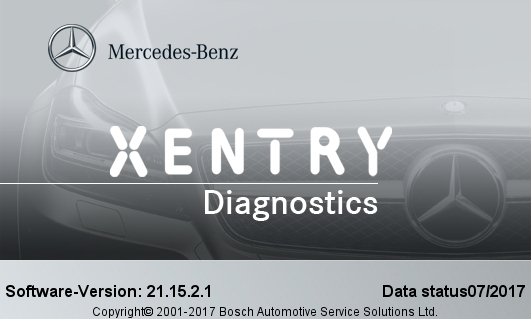 Here comes latest 07.2017 Mercedes Xentry Diagnostics! 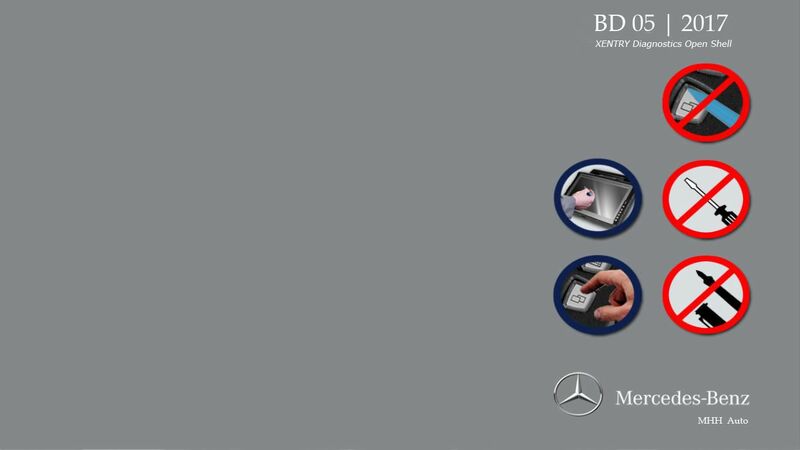 Below you get free download link for 07.2017 MB Xentry software +07.2017 MB Xentry wallpaper. Enjoy at your own risk. 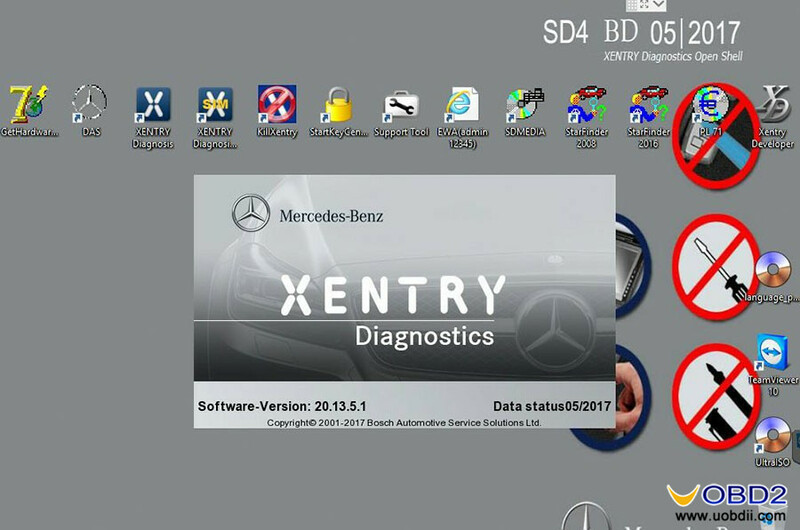 Any TESTED& WORKING& SAFE Mercedes Xentry software? 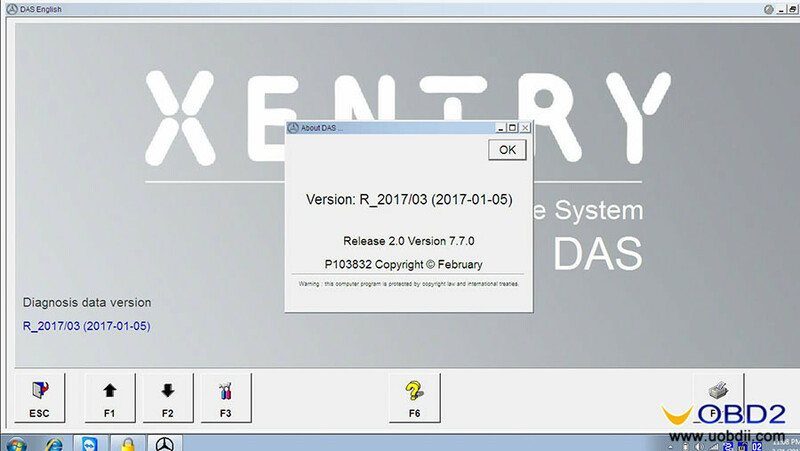 Some reviews on 07.2017 DAS Xentry, hope it helps! This version is mostly the same like previous, some more protection and redesign. –StartKeyCenter doesn`t not show key validation dates. Any key. But Xentry understands validation dates perfectly. –AddOnCenter doesn`t close to a tray, if it was once opened, it stays at the taskbar always. Then a problem with a computer Shut down. 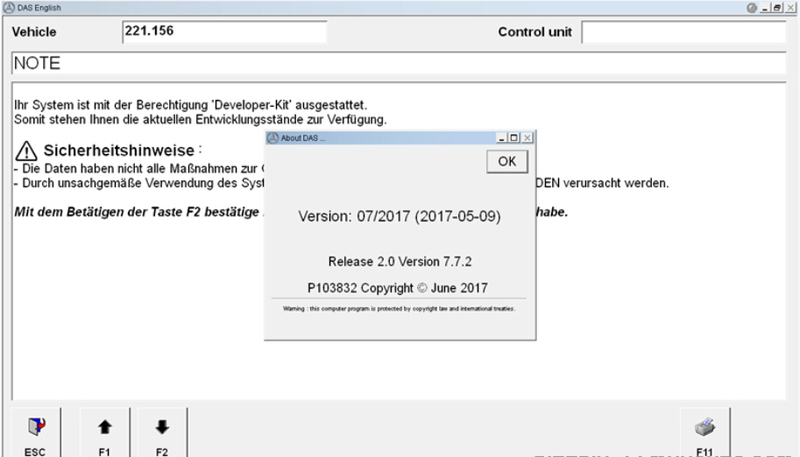 DAS 7.7.2.1 version like in 2016.07. What is possible to make, beginning from the worst. Stupid files replacing is still possible to fix 2221 and 3.91 errors with loosing a hell of Java instructions for Old keys. Now it looks like foolish game with a simple illusion in the end. Another way was tried just for fun. It`s possible to safe all Java instructions for Old keys with decoding and native Java code rewriting/fixing. 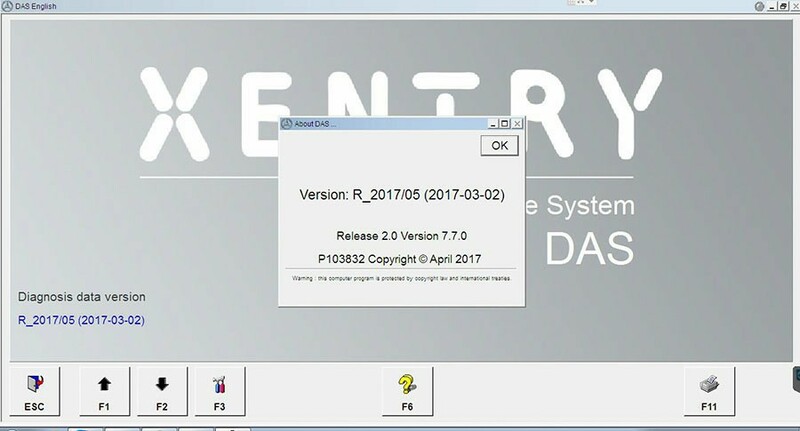 Native DAS is possible to start with the same license parameters like it was with Old DAS keys and Old DAS license key is absolutely not needed in the system at all. Protection could be fully disabled by now. There is a new not activated protection in a code with this version. Better to say 2 variants, but mostly the similar. 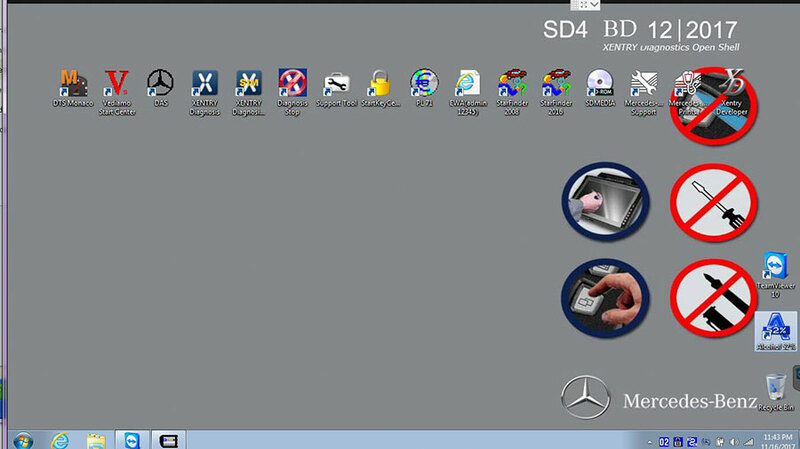 So, Recommended to keep your MB SD C4 with 05.2017 Xenrty OpenShell XDOS.